In the middle of high logistics cost in Indonesia, PT AKR Corporindo Tbk offers innovative and cost-efficient logistics and supply chain solutions. 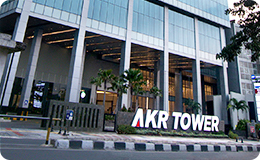 AKR is ready to support industrial development in Indonesia and is now developing large Integrated Industrial Estate and Port Facilities in East Java which will provide logistics, energy, and infrastructure solutions to Industries investing in Indonesia. AKR is committed to continuously growing in a sustainable manner to create value for all stakeholders. Despite the challenging economic condition as well as opportunities, we have taken strategic measures to strengthen our cash flow, develop the retail petroleum segment and JIIPE as businesses that generate sustainable income. Management has taken some steps to transform processes, human resources, and technology. As some of strategic initiatives taken by the Company, we are optimistic to deliver sustainable value to the Company and its stakeholders. 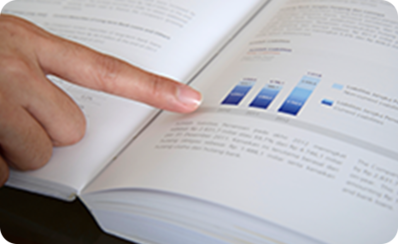 As a publicly traded company, AKR is committed to provide its investors with the latest, most accurate updates and performance report. Complete summary of AKR’s annual business performance. An overview of AKR’s current financial situation across all of its key performance indicators. 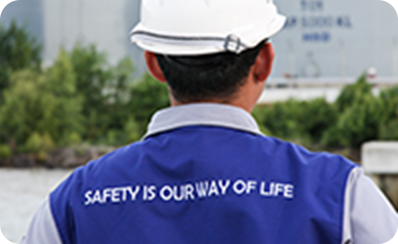 More information about our company’s history, corporate value, and performance. Newest updates or events happening within our business operation.